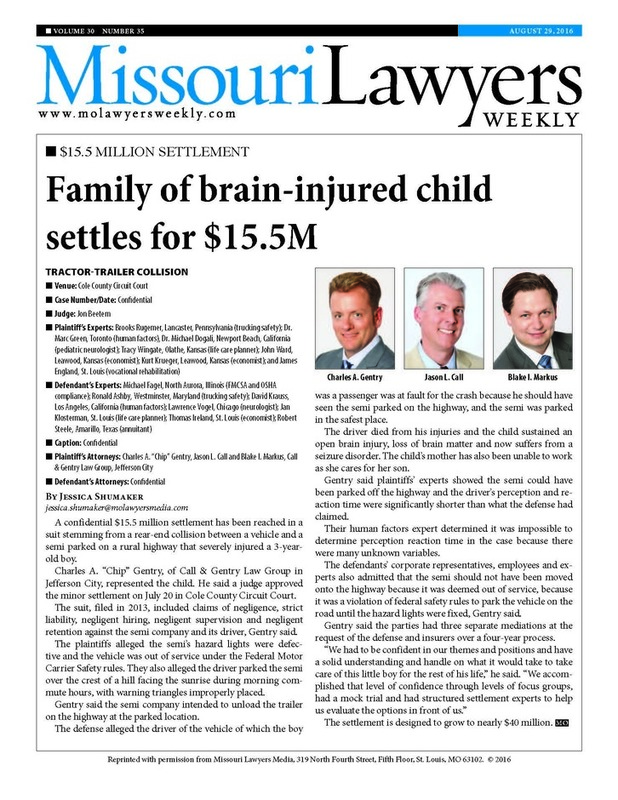 Call & Gentry Law Group helps mid-Missouri clients with business and corporate formation. Our team can help you get your small business off the ground by forming corporate entities, registering a fictitious name, preparing operating agreements, drafting contracts, and performing other essential functions for any new business. These functions are important to protect your personal assets and maintain separation between your personal and business liability. Hiring one of our attorneys now to assist you with starting your small business can help to avoid expensive litigation down the road. Many websites may tout the ability to download a form in order to set up your LLP, LLC, PC or some other corporate entity. Don't be lured into the "one size fits all" mentality of do-it-yourself forms. At Call & Gentry Law Group, one of our attorneys will meet face to face with you to determine the specific needs of your business and then outline a plan of action tailored to you, not to the masses. Schedule an appointment today by emailing us at contact@callgentry.com or give us a call at 573-644-6090. As a business owner, you may have to negotiate your way through many different contracts or may need help negotiating a lease for your new business or an existing one. At Call & Gentry Law Group, we can sift through the complicated legal jargon of one-sided contracts and leases and help you negotiate better terms for your small business. In addition, the vendors providing you with services may have contracts that contain unfamiliar terms or worse yet, attempts to shift liability to you. Let one of our business attorneys provide you with the assurance that you are getting the best deal possible and not serving as someone else's security blanket. One of the most difficult yet essential items for any business is insuring against risk. Insurance is essential to any business and small business owners are no exception. Whether your needs involve evaluation of a general liability policy, professional liability coverage, automobile insurance coverage, business owners' coverage or any other insurance coverage issues, we are here to help. We can also help you analyze insurance coverage that is often requested by the landlord in many leases and rental agreements. Our founding members, Chip Gentry and Jason Call have many years of experience in dealing with insurance coverage issues, including litigation matters. Call the team at Call & Gentry Law Group or email us at contact@callgentry.com.